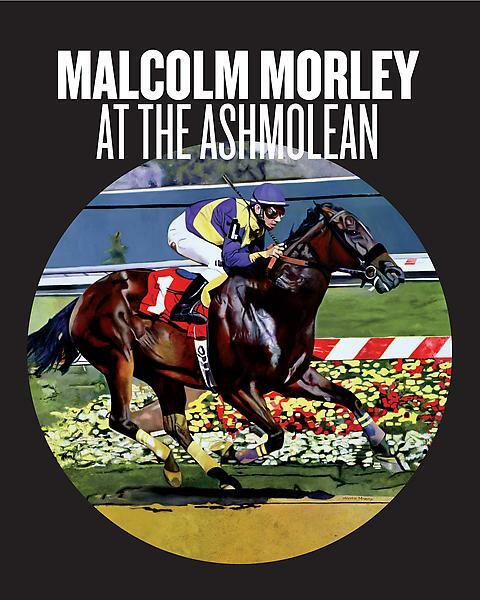 Published on the occasion of the exhibition Malcolm Morley at the Ashmolean: Paintings and Drawings from the Hall Collection, presented at the Ashmolean Museum of Art and Archaeology in Oxford, England from 8 October 2013 to 30 March 2014. Essay by Sir Norman Rosenthal; forewords by Professor Christopher Brown CBE and Andy Hall. Softcover; 80 pages; full image plates; 28 x 22 cm.